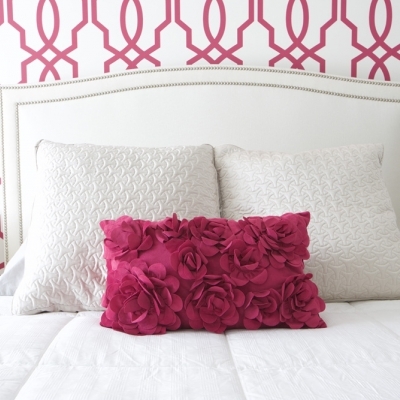 In this space we wanted to create a fun and inviting bedroom for our clients. 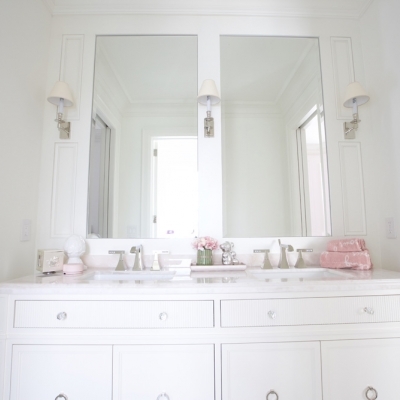 The white creates an overall tranquility in the space while the pop of pink adds a sense of playfulness. 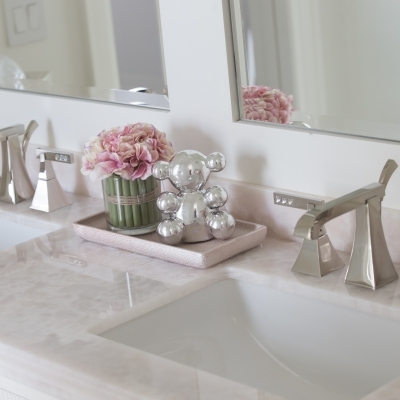 The feminine feel of this design is then carried over to the ensuite, where crystal adorned faucet handles and delicate pink marble sit atop a clean, white vanity. Create your dream space today. Schedule a consultation with Jennifer. 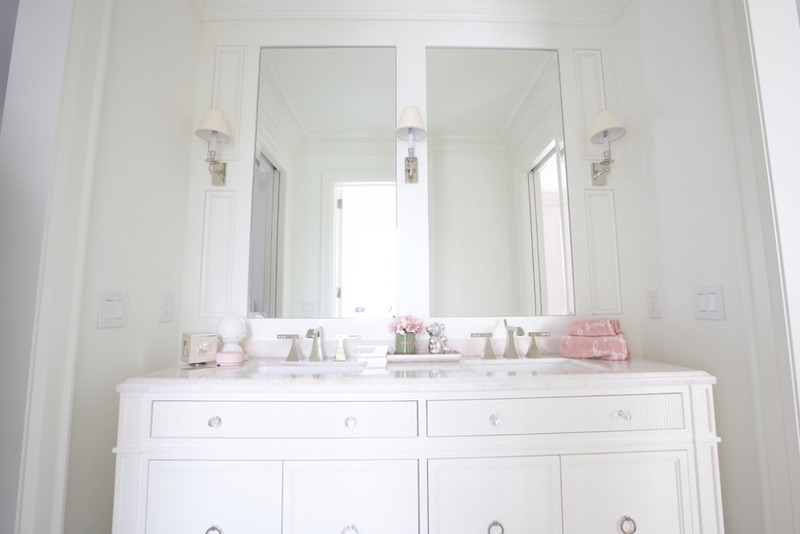 In this Master suite we wanted to give our clients a space they could truly retreat to after a busy day. At Jennifer Backstein Interiors creating the perfect dining room would mean creating a space that is enfused with luxurious textures so superbly stunning that you'll want to have all of your dinners (formal or not) in this room. 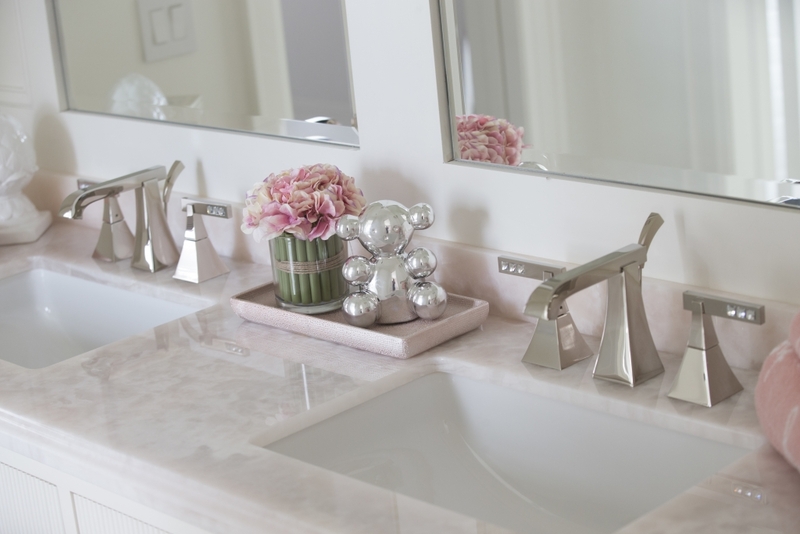 At Jennifer Backstein Interiors, the scope of work is always customized to the individual needs of each client. From sourcing furnishings to custom millwork design, Jennifer Backstein Interiors will bring your space to life. 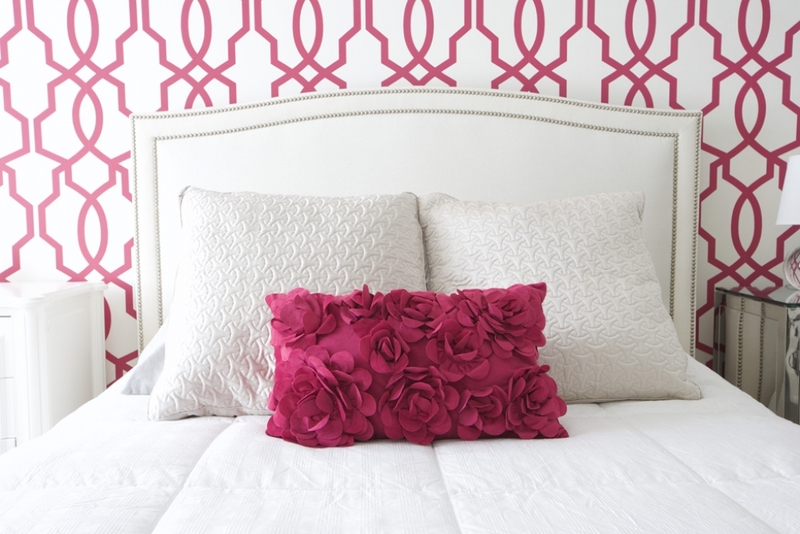 See how Jennifer Backstein Interiors can bring your space to life with a fresh new look.